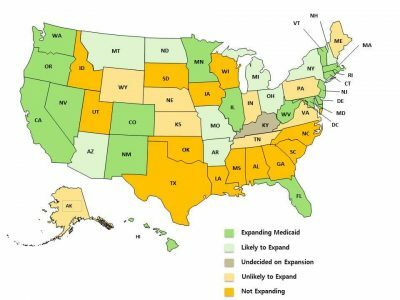 Under Obamacare in 2014, states opting not to expand Medicaid will saddle their taxpayers with bigger. . .